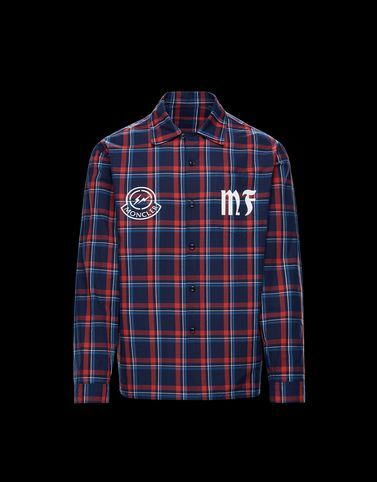 Grunge music and its sub-urban style are the inspiration for this flannel plaid shirt from the 7 Moncler Fragment Hiroshi Fujiwara line, collection n°7 of the Moncler Genius project. A tribute to Seattle and its streets. An iconic piece that is forever timeless. Wash max 30°C - Mild process; Do not bleach; Do not tumble dry; Ironing maximum temperature 110°C - without steam; Do not dry clean; Professional wet cleaning - mild process; Dry flat; Wash separately; Do not twist or wring; Do not iron decorations; It is advisable to wash and iron the garment on reverse.